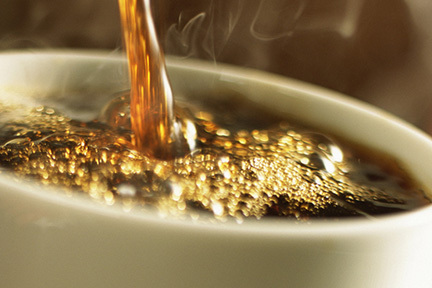 You don’t have to drink coffee to get energized. Just stand near the coffeemaker while it’s brewing. Because coffee is one of the most stimulating scents for our brain. The scent of coffee beans contain compounds that activate genes that help wake us up and lower our stress…Without taking a sip. Here’s a trick for getting rid of stinky feet: Dip them in tea! All tea leaves contain a compound called tannin, which kills bacteria. So, brew a cup of tea and let it cool to room temperature. Then, soak your feet in the tea for five minutes before you dry off and put on your socks. Are you feeling a bit blue? 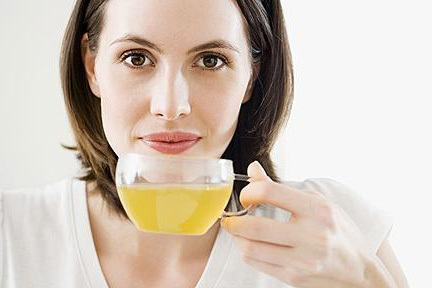 A cup of green tea could head-off your depression. People who drink 2 or 3 cups a day are 40% less likely to get depressed. It’s all down to the catechins – which are antioxidants found in high concentrations in green tea. They decrease stress hormones – which are associated with depression. But go for brewed, not bottled. You’ll get more catechins that way.